Ride like a Commando! Our 12V Go Skitz Commando Electric Ride On is a total army action experience d..
Go Skitz 0.3 30w Electric Scooter features a 30w High Torque belt driven motor giving your child up .. The Go Skitz 0.8 Electric Scooter is the newest and smallest addition to the e-scooter range. Design.. The GoSkitz electric scooter, designed for ages 7yrs and up, with a full sized deck and frame.&.. 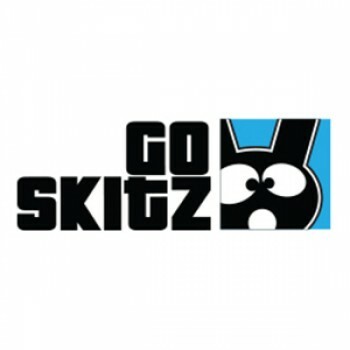 The Go Skitz 2.5 e-Quad is perfect for an off road adventure for young beginners to intermediate r.. Introducing Go Skitz Adventure Electric Quad Bike, the electric quad bike that is set to give .. Grab this amazing E-scooter today and get the kids and teens riding like the wind. This is the direc..